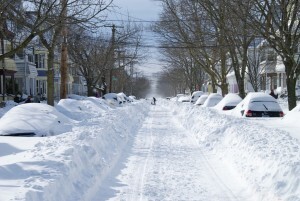 Last week temperatures hit the sixties and days later everyone is talking about a Connecticut blizzard. Blizzard warnings and cancellations have been posted statewide, see alerts here. This is a feast for meteorologists, they live for this kind of stuff and many think it could be a historic one. Among historic blizzards, the one in 1888 left hundreds of fatalities. The Great Blizzard of 1888 stands out for its catastrophic appearance. The Blizzard of 88 also happened in March, lasted 3 days and dumped as many as 55 inches of snow, killing more than 400 people. 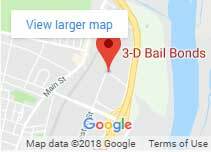 3-D Bail Bonds team will be on the lookout of the developing of this March blizzard. They will be constantly updating their social media channels like Facebook and Twitter to keep Connecticut informed. They’re also sharing the CT power outage map since power outages are highly possible during a blizzard. According to Eversource, the information is updated every 15 minutes. Due to the severity of the weather conditions, local police and state police in Connecticut will be watching for vehicles on the roads and responding to accident scenes. However, that doesn’t mean they will not be making arrests. On the contrary, police are always on alert and ready to serve warrants. 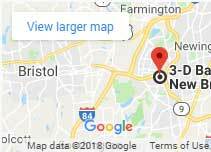 The Bail Bondsmen at 3-D always recommend residents with active warrants to never wait for the police to come looking for them, instead, they encourage calling 3-D Bail Bonds and taking care of all active warrant as soon as possible. 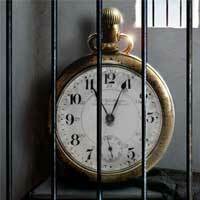 Bail bonds can be posted 24 hours a day 7 days a week, weekends and holidays. Don’t let this Connecticut blizzard leave you in jail, we can help. For more information please call us at 860-247-2245.